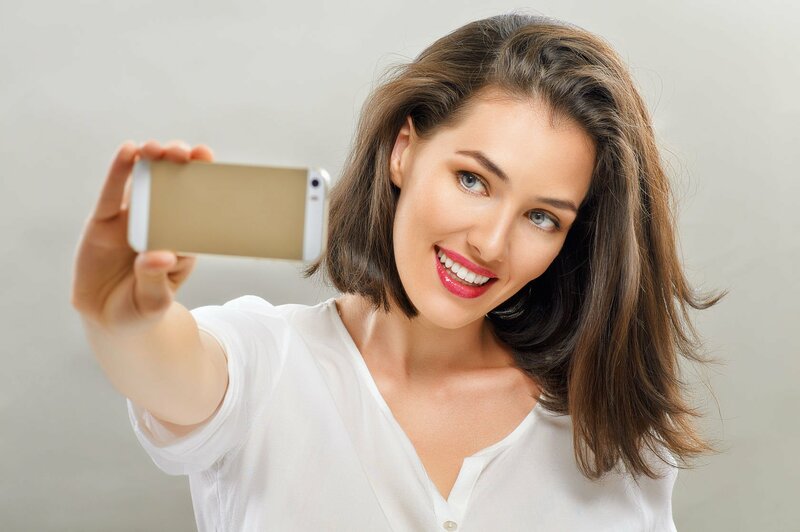 Have you been using different photo or camera apps to refine your pictures (by getting rid of those ugly acne marks, skin pigmentation problems, or wrinkles) before posting them online? Could this be a sign of skin aging? According to a recent study, Asian’s skin start showing signs of skin aging at the average age of 23.6! 1. The pimples that don’t seem to go away? 2. The dark eye circles despite sufficient rest? 3. The enlarged pores which can be unsightly? 4. 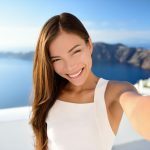 The laugh lines that are making you look old? 5. The uneven skin tone and the ever-increasing number of dark spots? If you are experiencing these signs, your skin has probably started to age. Aging skin means that the skin’s ability for self-repair is affected, Elasticity is also gradually lost and in aging skin, underlying dark pigments start to surface too. But, why are we facing skin aging / skin pigmentation at such a young age? Look. Is your skin getting duller, and less radiant? Sometimes, even red & inflamed? Touch. Is your skin no longer as smooth as it used to be? Oilier, drier or more sensitive? Count. Count if your acne marks, wrinkles and skin pigmentation spots are increasing in numbers. You can also note how many scars left a darkened pigment on your skin when an acne / a pimple or a wound does not heal properly over time. 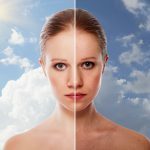 Now before you rush to the nearest store to look for an anti-aging or lightening facial product, always remember that while some mass market beauty products may give you some results, they are not personalised to your individual skin care needs. So when in doubt, always seek professional help for your skin problems to minimise the chances of potential side-effects.